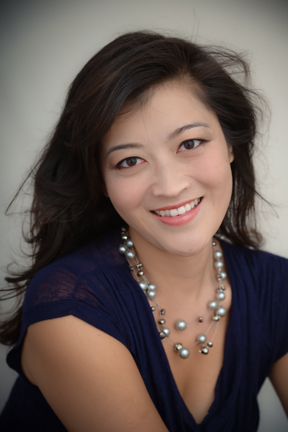 Dr. Melissa Ko is a San Ramon native and practices in Danville and San Jose. She graduated from Monte Vista High School, completed her undergraduate work at San Jose State University and received a Doctorate of Chiropractic with Clinical Honors from Life Chiropractic College West. Her husband, Brad, is also a chiropractor and together they enjoy hanging out with both their families, boating, hiking, bouldering, cheering on their favorite team the San Jose Earthquakes, dining out and cooking in, and reading suspenseful mystery, thrillers, and sci-fi. Dr. Ko has participated in three humanitarian chiropractic mission trips to Cambodia and the Dominican Republic, providing free health care to impoverished communities. She actively pursues creating a healthy and joyful lifestyle for herself, family, patients, and her community. Experience unique, customized chiropractic care for spinal and muscle alignment to overcome injuries and optimize your health! Dr. Ko specializes in soft tissue injury management and is a Certified Applied Kinesiologist and Certified Ergonomic Specialist. Email Dr. Melissa Ko at drko@sycamorevalleychiropractic.com or contact us today for an appointment!